How Far is Patel Park? 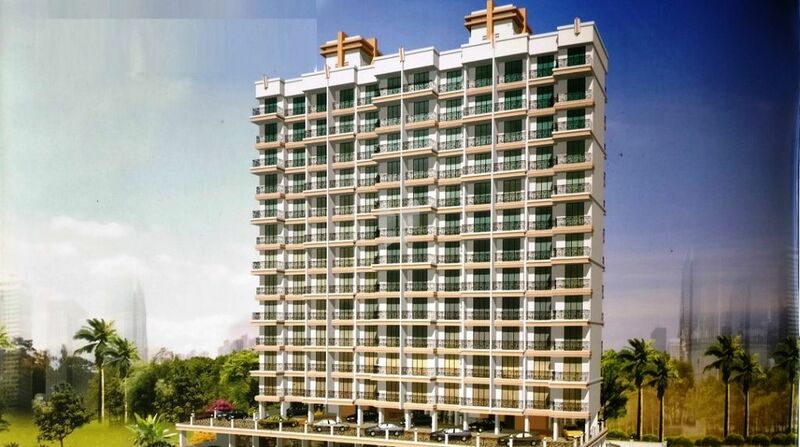 A (G+13 storey) 2 wings 2BHK apartments ideal for “KINGSIZE LUXURY"
A lifestyle which defines all the elements of class. Exhibits of substances and a contrast living which offers accessibility, aesthetics and aristocracy and that's what is PATEL PARK all about. Well planned flats with optimum utilisation of space. Power backup for common lights & lifts. Ample car parking space on ground floor & podium floor.